When I hear the word “giveaway,” I am naturally suspicious. I question the hype and evaluate the odds. Each company works hard to build excitement around these offerings. It is usually loud and proud. A call to action offsets the company’s investment. Sign Up Now! Limited Time Only! Follow Us Today! Enter Here! It’s these type of giveaways that are becoming such common place that my senses have been dulled. At this point it would take a bull horn to the ear for me to listen. 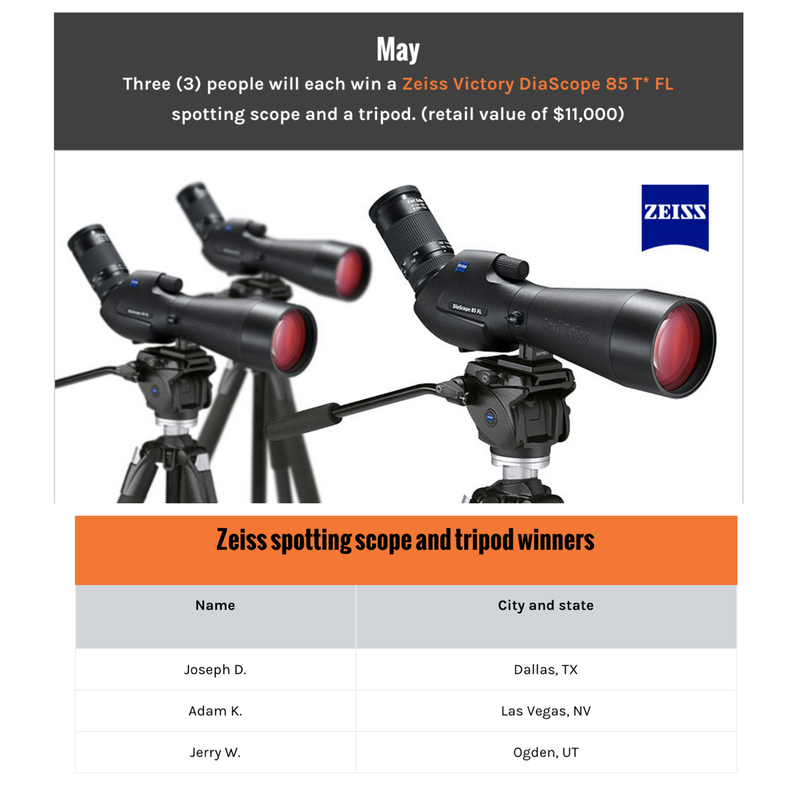 GoHUNT’s INSIDER giveaway for June would be the equivalent of a bull horn to BOTH ears. A dream of mine would be to chase white monarch rams in the Northwest territory. GoHUNT INSIDER is giving away a $22,500 dall sheep hunt that would put you in Canada’s Northwest territory this August! The question is, should you and I buy into the hype? Are your chances just as good as the next person? Will goHUNT follow through and deliver? Who are the winners? How are they chosen? If a winner can’t accept or doesn’t accept the giveaway, will another winner be selected? Could it really be me? Could it really be you? I contacted www.gohunt.com on a mission to find the answers to the above questions and more. I half expected them to tell me that the company does not share confidential information about their winners or their giveaways. I was pleasantly surprised when goHUNT opened their doors and business with zero hesitation. Company President Lorenzo Sartini was an open book. With a little research I have identified everything you need to know about June’s INSIDER giveaway. How do we know the winners are real people and not your personal contacts or family and friends? What is the process of randomly selecting a winner? Permute the lines by “shuffle” 3 times. 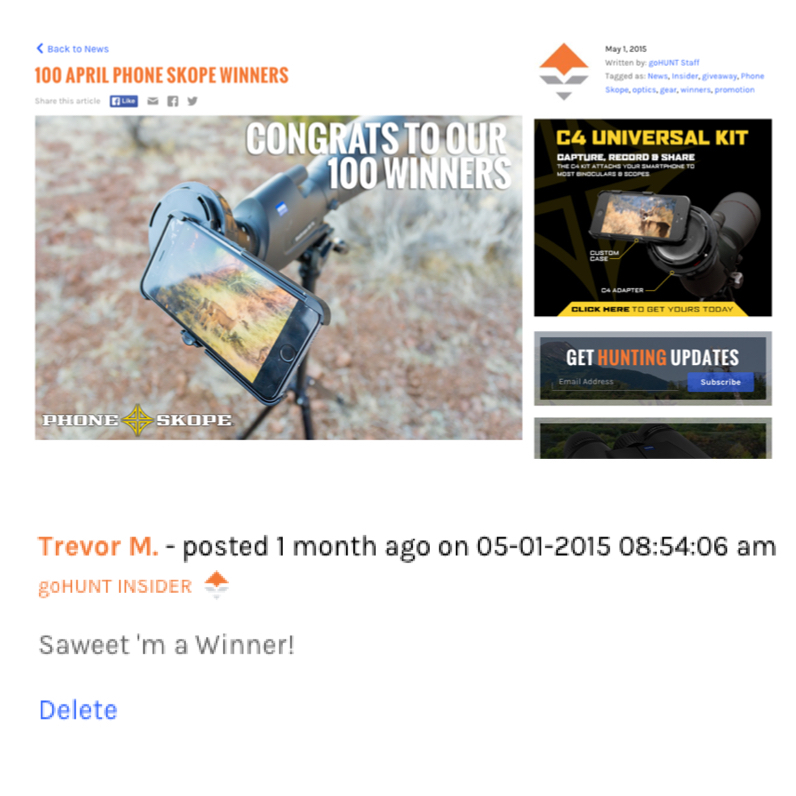 How do you qualify to be a winner of an INSIDER giveaway? In order to be eligible for goHUNT’s monthly giveaway you will have to sign up for INSIDER by midnight the day before the drawing. An INSIDER membership is $149 per year. Your membership in INSIDER gives you full access to all the research tools you need to have your best hunting season yet. It puts everything you need to know in one spot conveniently located online. All INSIDERS are automatically entered into our monthly giveaways. What happens to the prizes left unclaimed or in the case a winner cannot accept? On July 1st we will draw one winner and five alternates. The winner will be called at 9am PST. The winner has three chances to answer and will be called every 10 minutes. If goHUNT does not hear from the winner, they will move on to alternate number 1 and so on. Once they have connected with a winner by phone, the winner will have 60 minutes to tell goHUNT they accept or deny the hunt. The hunt is NON-transferable. The winner must be the one to actually hunt. What has been the most rewarding giveaway to date? My Conclusion: This giveaway is a true level playing field for any goHUNT member. The reality is you or I could be hunting dall sheep in approximately 8 weeks! These guys are honest in their approach and unmatched in their giveaways. 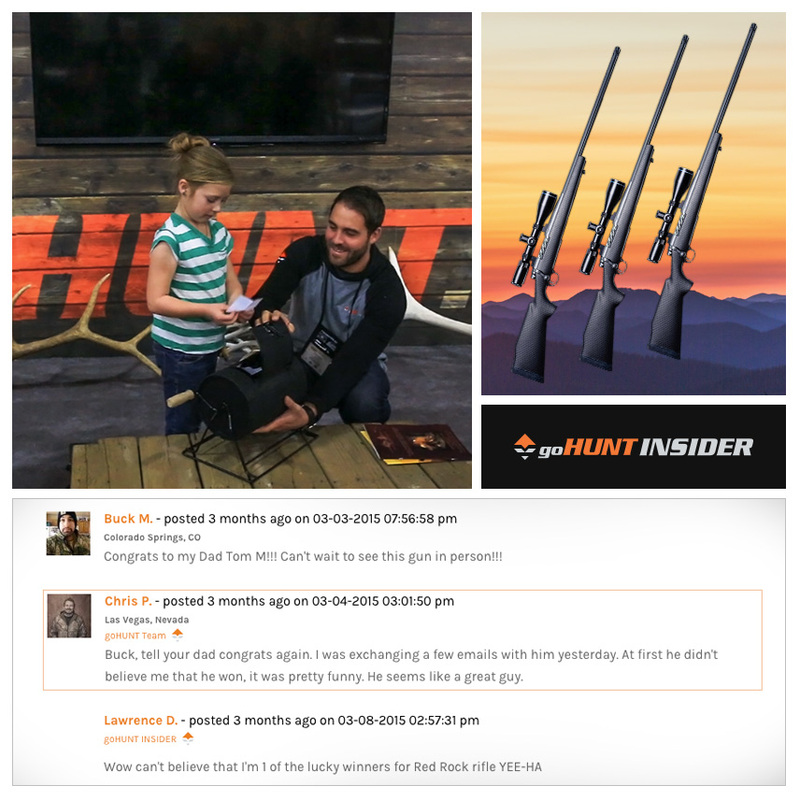 Winning this hunt would be an absolute dream; however, the ever expanding resource that is INSIDER is worth every bit of $149. I paid it. I utilized this and other tools as I applied to various states in 2015. I drew a Utah limited entry Wasatch elk tag. To say I am excited to chase bulls on the Wasatch would be an understatement. Although I didn’t need INSIDER as much for Utah, it was key to my first time attempt in other states. Worth it at $149? In my opinion yes. 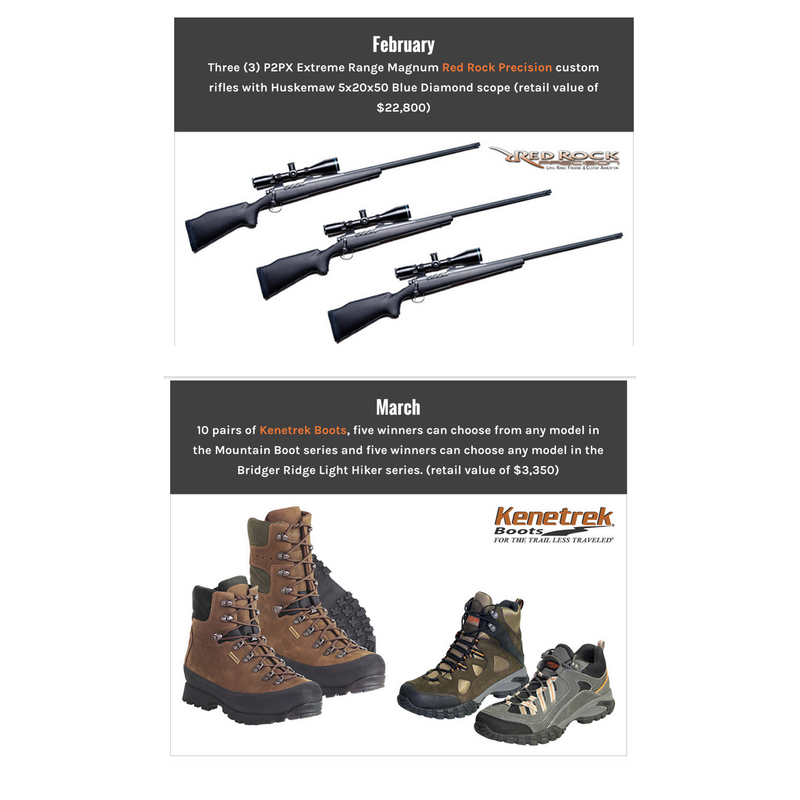 Worth it at $149 and a dall sheep hunt? Ahhhhhh…. Author jdheinerblogPosted on June 25, 2015 June 25, 2015 Categories Dall Sheep, General Hunting, OpinionTags Backcountry, Dall Sheep, Giveaway, Gohunt, hunting, Outdoor Life, Outdoors, Sheep Hunt2 Comments on Gohunt $22,500 Dall Sheep Hunt Giveaway – Really?